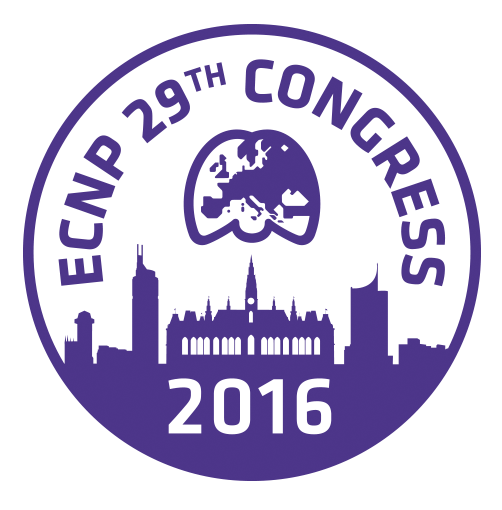 The annual ECNP Congress is Europe’s premier scientific meeting for disease-oriented brain research and we are here, bringing you the exclusive scoop. Is there consensus about schizophrenia management? Debate!